Guinea pigs are sensitive to drastic temperature changes and are most comfortable when the temperature is between 18-22℃ (60- 70 ℉). Anything hotter than 30℃ will put your guinea pigs health at great risk so it’s important to understand the signs and causes of heat stroke to help prevent it. Heat stroke occurs when your guinea pig is exposed to temperatures of 30℃ and above. Unlike humans, guinea pigs can not sweat to cool themselves down and instead will begin to lose their bodily fluids and become rapidly dehydrated. Your guinea pigs body and surrounding temperature will need to be brought down in order to stop heatstroke, or it may become fatal. INDOOR HOUSING: Summertime in Australia is hot and with the increased temperature, humidity and overall heat, the outdoors is not where your guinea pig should be permanently living. If your guinea pig must live outdoors, ensure their cage is predator and pest proof, as well as safe from the elements like strong winds and the harsh sun. Your guinea pig cage should be placed somewhere close to the home, in a permanently shady spot where they will not be forgotten. Consider bringing your guinea pig indoors on very hot days and during heat waves. Indoor housing is the best suited housing for guinea pigs, and more can be read about it here. WATER: Ensure your guinea pig always has access to fresh, clean water. On hot days it’s best to change their water at least once a twice as the heat can evaporate the water, as well as making it too hot for your guinea pig to drink. Always make sure your guinea pig has access to water as they are quick to become dehydrated. FRESH FOOD: Fresh, crisp, watery vegetables and greens are a great way to keep your guinea pig cool in the heat. 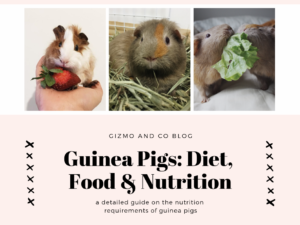 Not only are these vegetables hydrating for your guinea pig, but the added nourishment will only benefit their overall health. FANS & AIR CON: Just like humans, guinea pigs enjoy fans and air conditioning. If you use fans, be sure they face away from your guinea pigs cage. ICE PACKS: Frozen water bottles, ice packs, and gel packs can all be placed in your guinea pigs cage to help insulate and cool the area. If you are using gel packs, ensure your guinea pigs can’t chew through them by wrapping them in cloth, or a towel. 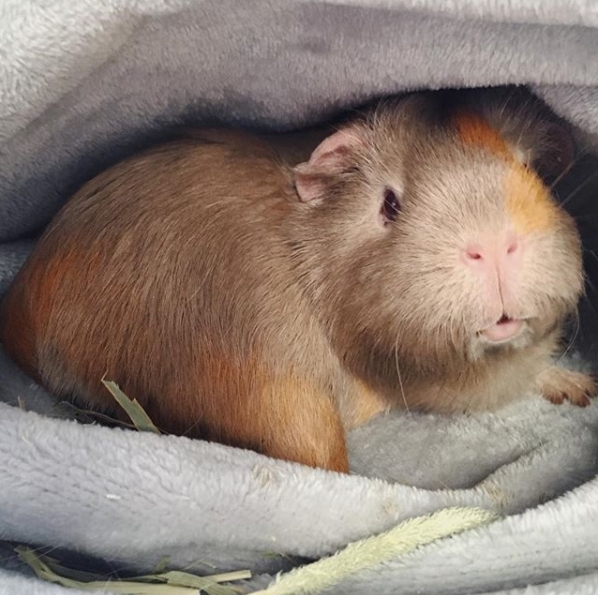 VET: Taking your guinea pig to the vet as quickly as possible is the best option, they will have the proper care and tools which will help your guinea pig. A list of recommended vets in Australia can be found here. COOL: Place your guinea pig in a shallow (no deeper than 4cm), luke warm dish of water. Slowly and gently, cover your guinea pig in the water. Do not use cold or ice water or this can cause your guinea pig to go into shock. HYDRATE: Now that your guinea pigs body temperature is lowered, it’s time to hydrate them. With a feeding syringe or your pets water bottle, administer small .25mL of water (or half diluted hydralyte) very slowly from the corner of their mouths. It’s important that you do not use to much liquid as you may aspirate them. 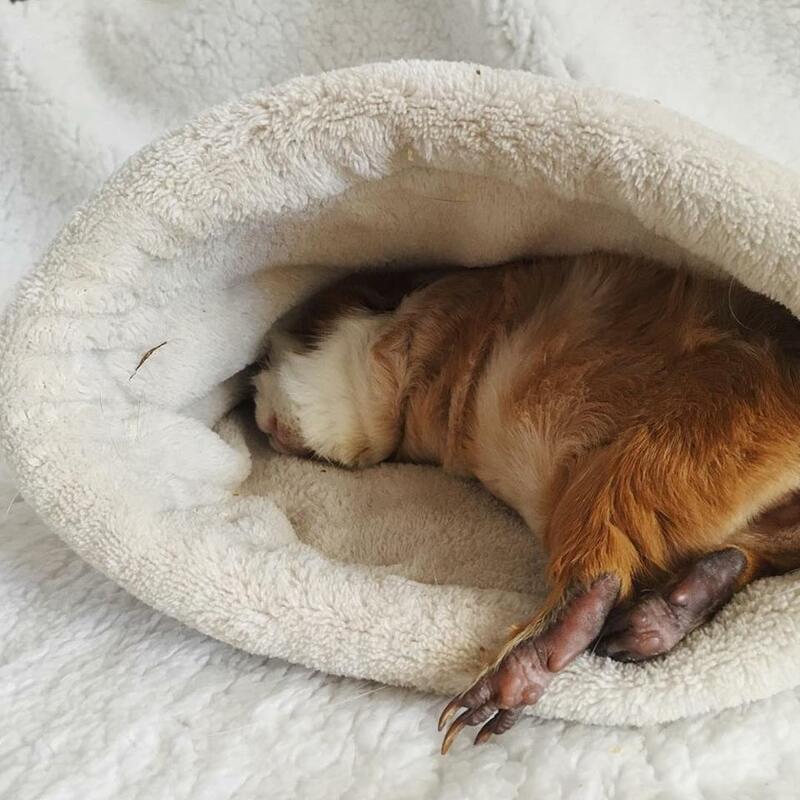 RESTORE: Using the same method as previously described, feel your guinea pig Critical Care to help your guinea pig recover. RECOVER: Your guinea pig will need time to recover from heat stroke. House your guinea pig in a cool, dark room where they can be easily monitored. VET: It’s still very important to take your guinea pig to a vet. 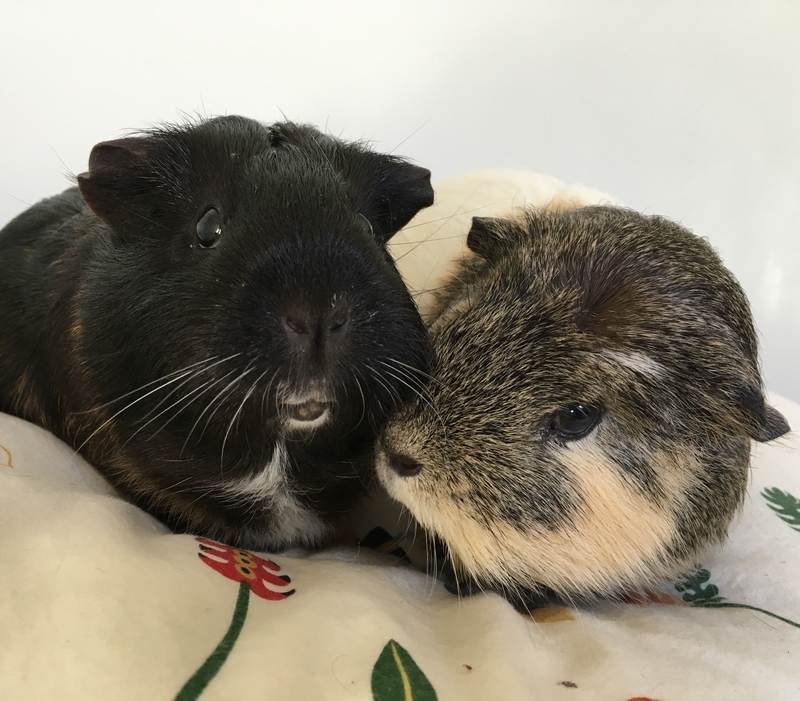 They will be able to do a check up and examination of your guinea pig to ensure it’s health. Please note that while the steps above will help aid your guinea pig if they are hit with heat stroke, it is very important to take them to a vet ASAP as they are very fragile and hide their illnesses well.